Cub cadet petrol chainsaws are designed for professional gardeners and equally the demanding home user. Cub Cadet Petrol chain saws offer wonderfully strong cutting performance to allow you to take on the most demanding of cuts and Cub Cadet’s lightweight designs undoubtedly make them very comfortable to use. With a fundamental understanding of your Petrol chainsaw and knowledge of how it is supposed to be used, you can decrease or do away with the element of surprise from any unexpected breakdowns. Buying spare parts from a reputable company means you will be able to get the most out of the life, and utility, of your chainsaw. A chipper and vacuum can keep your lawn free from fallen branches, leaves and twigs, and by turning them to mulch ensures your lawn is in the best possible condition. There are several types of chipper shredders that range from light electric units to large ones powered by gasoline. A chipper is equipped with a chute that holds the branches for chipping, while the shredder reduces leaves and other light material. While the shredder works on the leaves, blades chop the wood, with some of the more powerful machines capable of handling twigs. Once the material has been processed it is placed in a bag. Autumn can be a fun time for everyone. The cool wind is soothing after the searing heat of summer, the children are back at school, and all the natural scenery around you just seem more beautiful. But the downside is that you’ll need to work extra hard to get rid of those leaves in your yard. This is not exactly what you’d consider as a fun task, but it can be fun and efficient when you use the right leaf blower. There are 2 main reasons for this. The first is somewhat obvious: the leaves look messy. They don’t look good in your lawn and in other parts of your property. The other main reason is that you need to get rid of your fallen leaves to protect your lawn. Your lawn thrives on exposure to sunlight, and the fallen leaves block the sunlight your lawn needs for nourishment. By removing the leaves, you ensure the health of your lawn for the coming spring. Cub Cadet Spares is a brand new website that helps you find spares and parts for your Cub Cadet product quickly and easily with a simple to use search that lets you find any component or part by model or part number ( see our guide that shows you how to locate your part or model number). From Cub Cadet compact tractors to electric mowers to chain saws and leaf blowers, whatever part you need, you can order it online. All spares and components are delivered next day (Monday to Friday) subject to availability. 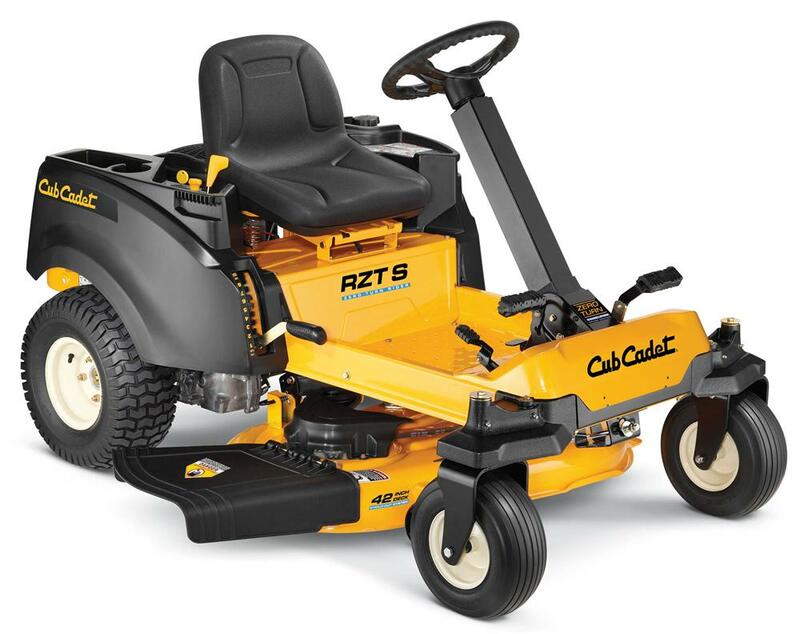 To view our full range visit the Cub Cadet Spares pages. 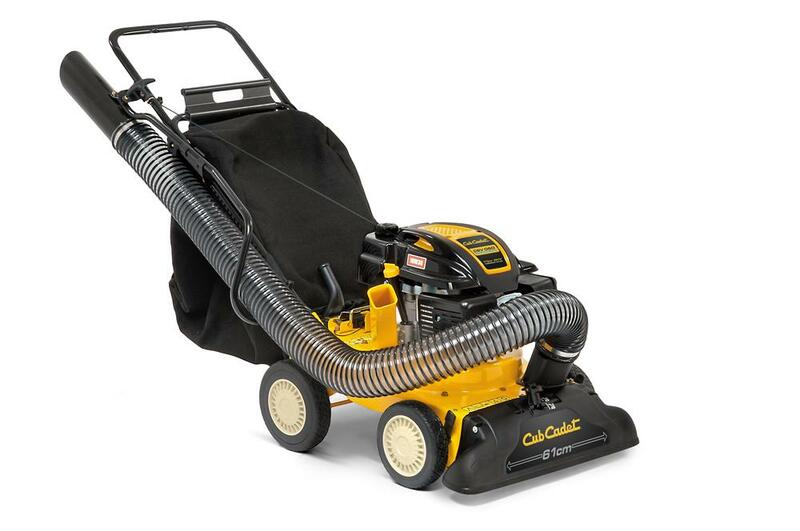 You can also order brand new Cub Cadet equipment online including ride on and walk behind mowers, tillers, scarifiers, leaf vacuums, utility vehicles and accessories. All brand new equipment come with 3 years manufacturers warranty (subject to terms and conditions) and delivered within 7 days subject to stock availability.